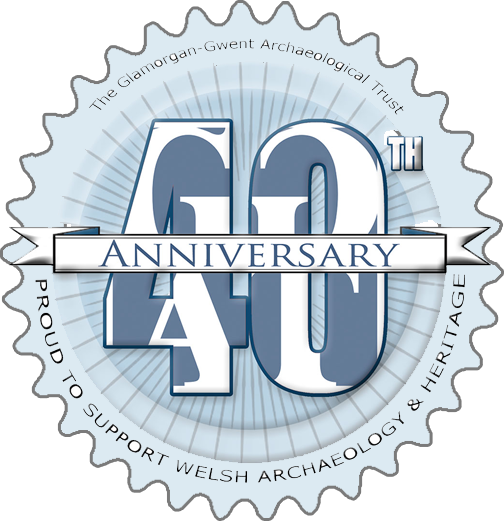 In 2015-2016 the four Welsh Archaeological Trusts (WATs) are celebrating their collective 40th anniversaries with a range of celebratory activities. As one of these activities the Glamorgan-Gwent Archaeological Trust will be establishing a fund that will be used solely to provide support and encouragement to young people living in South Wales who are interested in our local archaeological heritage and in the practice of archaeology in general. The fund will allow us to increase opportunities for young persons to engage with archaeology. For example it would be used to support the establishment or activities of Young Archaeologist Clubs, or development and distribution of learning materials, or meet the costs for work-place learning experience, or support activities with schools or registered youth groups. 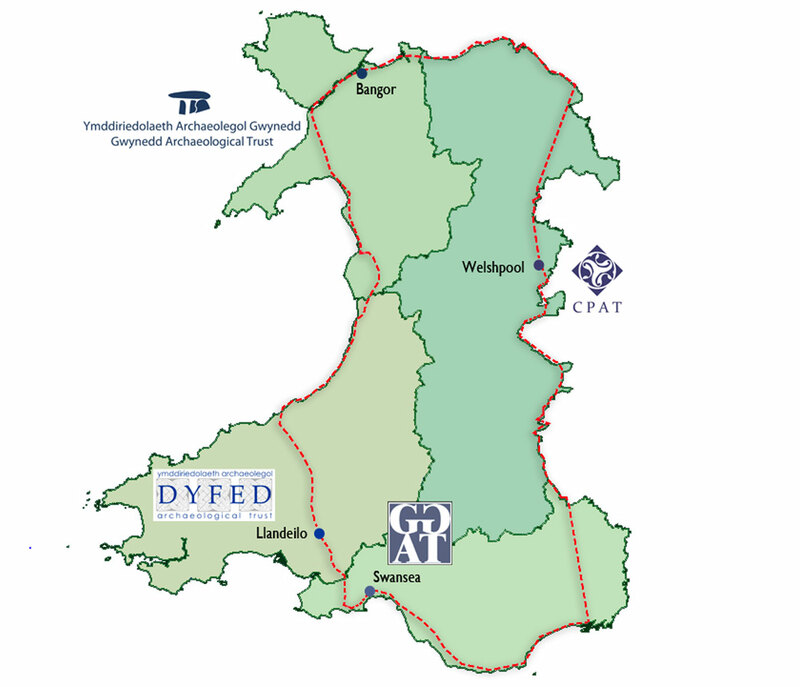 The fund will be administered by the Trustees of the Glamorgan-Gwent Archaeological Trust. The Trust is a Charitable Company registered with the Charity Commission and with Companies House (see http://www.ggat.org.uk/trust/governance.html). We will be raising monies over the next twelve months through sponsored activities and donations. As the first of these our Outreach Officer Paul Huckfield will be undertaking a sponsored cycle ride around Wales, stopping at each of the four WATs offices along with notable historic and archaeological sites on his journey. He will be posting a daily blog with details of the sites he visits on the Trusts social media streams and you can keep track of where he is in Wales via his Strava feed, which will be displayed on our Facebook site. You can sponsor Paul by downloading a sponsorship form here.